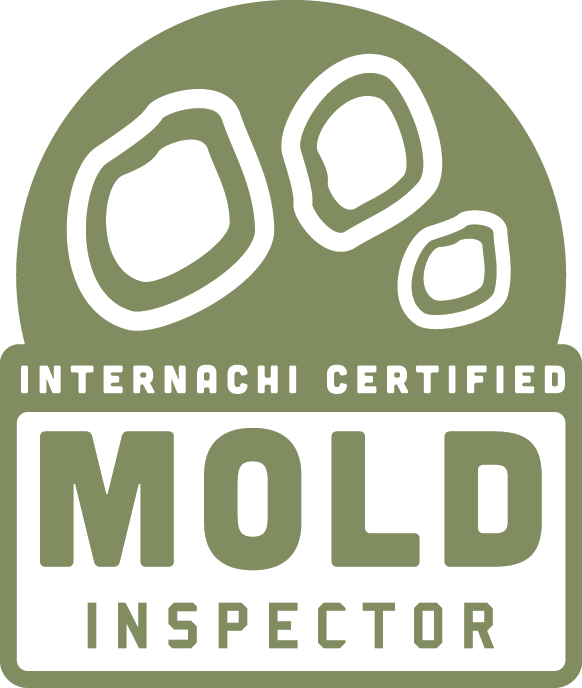 Mold Safe Solutions specializes in mold inspections and mold removal. We do it better than anyone else and are one of the nations’ leading experts. Find out why below! Moe Bedard is the founder and CEO of Mold Safe Solutions. He is one of the nation’s leading experts on toxic mold with over 10 years of experience in water damage and mold removal. His work, articles and podcasts have been featured around the world. We Get Rid of the Nasty, Toxic Mold for You! To become the safest, most affordable and fastest mold removal company in Southern California. Mold Safe Solutions treats our customers how we want to be treated. We have a 5-star rating on both Yelp and Google. We are a small company. Very lean and very agile. This is where we outshine our competitors who are often larger and much more bloated, expensive and slower as a result. Even though we are a small mold removal company who is lean and agile, we can easily handle larger jobs and often can get them done fast because we have the manpower available and the equipment to tackle any size project. Mold Safe Solutions is based in San Diego County, California. 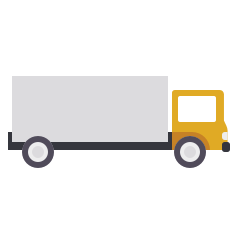 We serve the greater San Diego County area and also many cities in Orange and Riverside Counties.